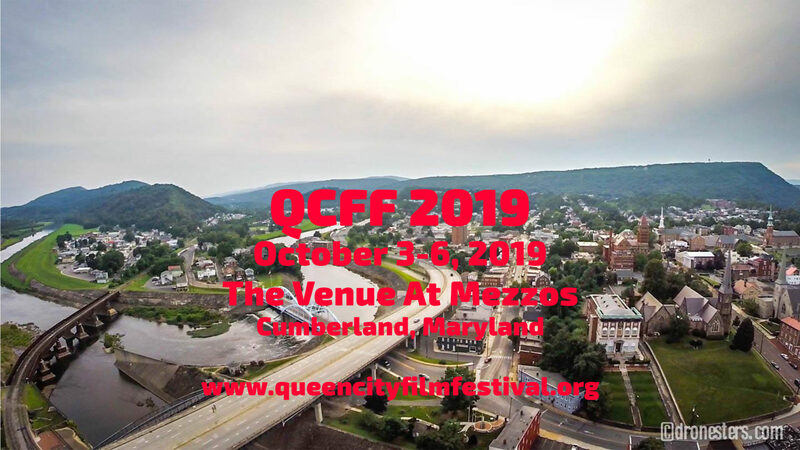 Last year’s festival included such award winners as the shorts Railment and Istanbul Punk, and the features The Mountain Minor and Crownsville Hospital: From Lunacy to Legacy. Hey What a way to wake up. Thanks so much for accepting Walking the Crooked Tune. It means a whole lot. If you would like perhaps I can get Dave Bing and friends to come up and maybe we can work out a “Jam” performance, with a local pub etc. I’ll be glad to do some of the leg work. Looking forward to coming out there. I love that part of the state. That sounds great! In addition to a Q&A session after the film, I think we can get you into Uncle Jack’s for an evening gig. Check your inbox for contact info for the pub. I would love to see .. The Pea Shooter. Can it be screened any of the other days ? Unfortunately, as you can see from the program, we’re pretty much fully committed on screen time. While a very few shorts are screening more than once, almost all of the 95 films we’re showing only screen once. Operation First Light here! We are so glad that you have chosen us to be part of your festival. I, myself, will try my hardest to be there and support all the other films as well. Can’t wait!